All set to tie the knot in a couple of months? Wondering where to head out for your honeymoon in India? It is never too early to start planning for your honeymoon. The ideal time to start booking the tickets and making the hotel reservations would be around 3-4 months before the wedding if you are planning to leave for a honeymoon right after your marriage ceremony. You can also plan your honeymoon, a couple of months after the wedding when the entire situation has settled down. Whatever you decide, you need to keep a venue in mind and plan accordingly. 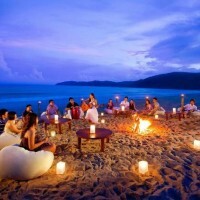 There are actually a lot of romantic places in India, which are perfect for honeymooning. You just need to know the right season to visit the place! Agra: How can you miss out the city with the monument of love when you are on your honeymoon? 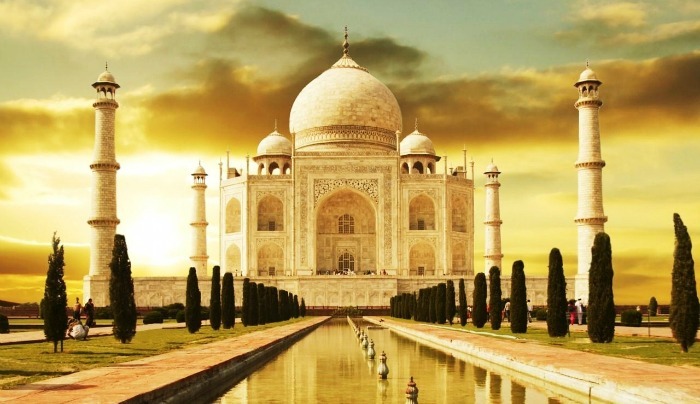 Agra, the home of the Taj Mahal, truly makes one of the best honeymoon destinations in India. In fact, to make the trip all the more romantic, you should try out the night tour of the Taj Mahal. It is really a wonderful sight to see this architectural wonder in the light of the moon. It is best if you plan your trip in such a way so that you can go for a night trip of the Taj on a full moon night, ideally during the month of October. There is no dearth of places to put up in Agra, but if you do go during the peak season, make sure that you book your tickets beforehand. Goa: This is actually one of those places where you can spend the entire day as you want. 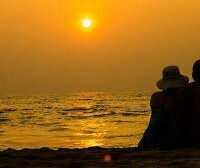 You two can take a stroll down the less crowded beaches, or you can take part in all the fun and popular beaches of Goa. 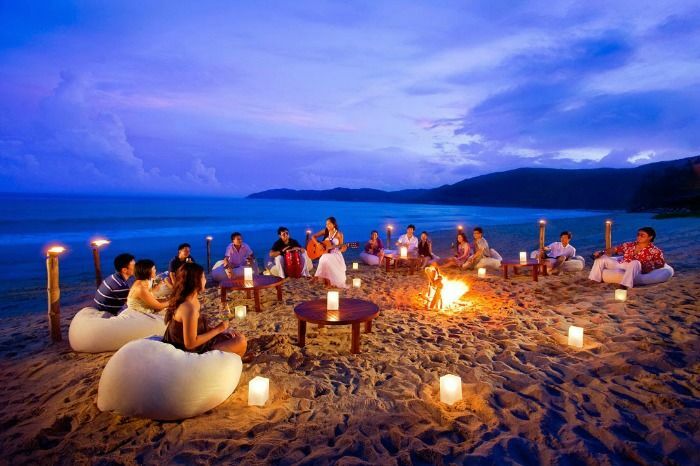 If you want party and people, you will get in Goa; if you want tranquillity and solitude; that too, you will find in Goa! You can also take a tour of the spice plantations or pay a visit to the islands of Goa. You will never run out of things to do in this place. If you want to avoid the mad rush to this place, the best time to head out for this place would be during the monsoon months. However, most of the beachside shacks remain closed during this time of the year. Pondicherry: If you want to visit a beachside in South India for your honeymoon, this is the best place to go to! This city was once under the French when the rest of the country was reeling under the British. The various French-styled houses’ streets bear testimony to this fact. The food is simply marvellous out here, and so is the beach. There are a lot of hotels that line the entire expanse of the beach, and it is best if you book a room there. Do not forget to visit the Aurobindo Ashram as well as Auroville, which are just a few kilometres away from the main city area. Alleppey: Another great honeymoon destination in South India is Alleppey in Kerala. This place is known for its backwater. This is actually the perfect place to enjoy a relaxed time on a houseboat on the backwaters. You can get a close look at the plantations that are carried out here and take revel in the true beauty of this place. 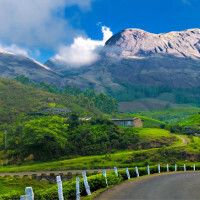 Darjeeling: This is one hill station that will make the perfect honeymoon destination. You have to get off at New Jalpaiguri Station and then book a car then and there and head out on a winding but the beautiful road that will lead you to the queen of all hill stations- Darjeeling. A quiet stroll down the pathways from the Mall is the perfect way to spend some time here. Though people often visit this place in summer, the best time for honeymoon couples would be during the winter. Chilly winds and a clear view of the entire Kanchenjunga range make Darjeeling truly one of the most romantic places to go to! Jaipur: You can also take a trip with your beloved to the pink city or Jaipur. There are a lot of things to see and do over here. You should definitely visit the American fort and try out the elephant ride. Make sure that you catch the light and sound show over here at night. You can also visit the Hawa Mahal, the Nahargarh Fort, and the Jaigarh Fort. Each of these places has a fascinating story to tell, which will make your trip together all the more compelling and exciting. Kashmir: As they say, truly there is nothing more beautiful than the valleys of Kashmir. 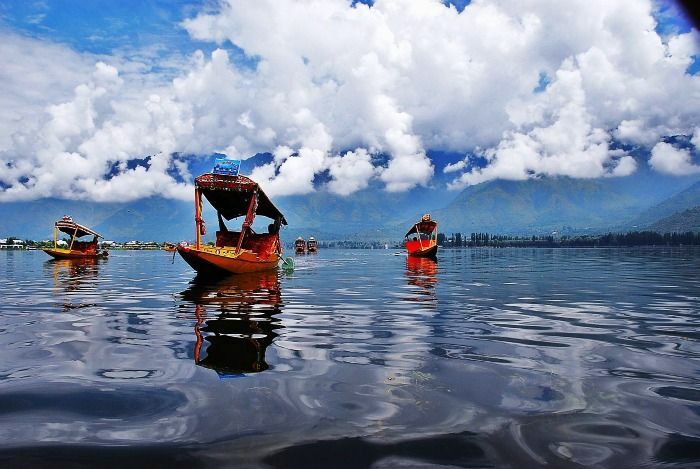 You guys should take a houseboat ride across the Dal Lake in Srinagar. You should also visit Gulmarg or the Valley of Flowers, which is known for its unparalleled beauty. This place was once a favourite respite spot for the Mughals, and once you go there, you will know why. A lot of honeymoon couples head out to this place, and you can be one of them too! 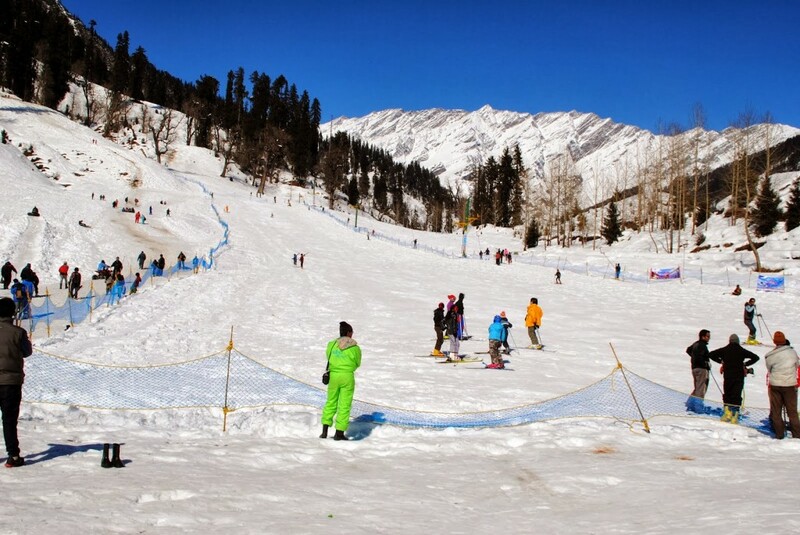 Shimla: If you want some snowfall during your honeymoon, head out to Shimla during the winters! This beautiful hill station, which once was the summer getaway for the British, is now one of the most coveted honeymoon destinations in the country. Houses with sloping roofs, undulating paths, and unparalleled scenery- all combine to make Shimla the perfect place to enjoy a nice romantic walk! You can actually spend hours and hours on the end strolling down the streets and talking to each other. You will have to get off from the train at Kalka, and then you can take a toy train ride to this hill station! These are some of the most precious as well as romantic places that you can visit. These places are really perfect for kick starting your lives together!